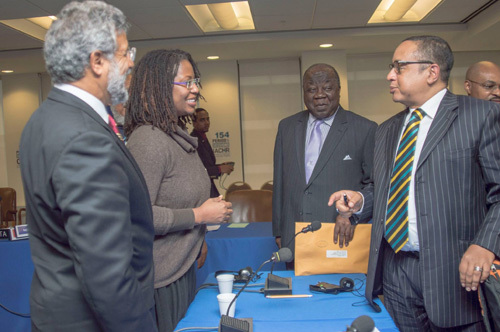 IACHR Hearing on the Bahamas : “great step forward” or “defamation”? The Bahamas are not the most talked about nation when it comes to human rights but this story is a marvelous lesson in effective diplomacy by human rights defenders. Compare this with the tone of the Grand Bahama Human Rights Association (GBHRA) in a statement of 24 March, which thanked the government for participating in the hearing and for “sharing the view” that the Immigration Bill should be reviewed. The letter is such a beauty that I copy it below in full. Diego Alcalá, deputy director of the Caribbean Institute for Human Rights, also used positive language and called the invitation “a great first step”. But then the issue of reprisals..
During the hearing, petitioners also requested that the IACHR assist The Bahamas in designing and implementing a training protocol on Human Rights for State agents, including the role of human rights defenders and their protection. In his contribution, Mr Alcalá said: “Human rights defenders in The Bahamas are confronting a hostile environment that put their security and work at risk. Members of our delegation have been threatened for expressing their opinions against recent changes in migration policies. 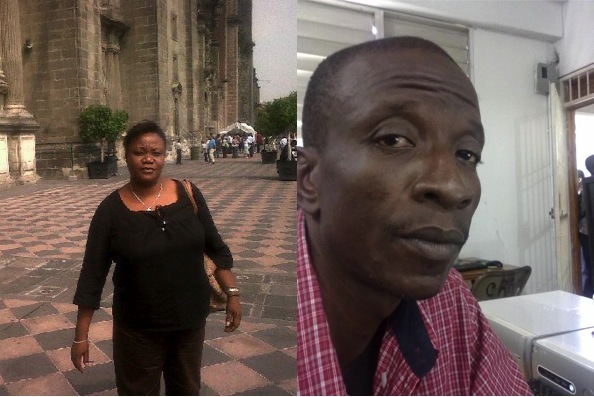 Also, high-level government officials have made expressions against them, minimising their work or even depicting it as ‘alarmist and inflammatory’.” Mr Alcalá referred to threats against GBHRA executive members Fred Smith and Joe Darville with charges of criminal libel and sedition, and pointed to the cancellation of the Kreyol Connection radio show following critical statements by the government. The GBHRA’s reaction was coolly that it hoped Friday’s hearing would foster closer working ties with human rights groups and the government! “The Grand Bahama Human Rights Association (GBHRA) would like to publicly thank the government for participating in the recent international hearings in Washington D.C. concerning the country’s new immigration policy. The hearings before the Inter-American Human Rights Commission (IACHR), convened at the request of the GBHRA and its international partners, we hope will serve as an opportunity for government and human rights defenders to work together closely on reforming current immigration policy and law, specifically the proposed amendments to the Immigration Act, currently before the Senate. Considering the reaffirmation of its commitment to human rights best practices and international law during the hearings, we are confident the government shares our view that the Bill should be reviewed in light of the comments of the IAHCR commissioners. The GBHRA looks forward to contributing to this effort in any way it can, and more generally speaking, stands prepared to partner with government to enhance respect for individual rights, strengthen the rule of law and prevent official actions which could pose a risk to our international reputation in the long run. 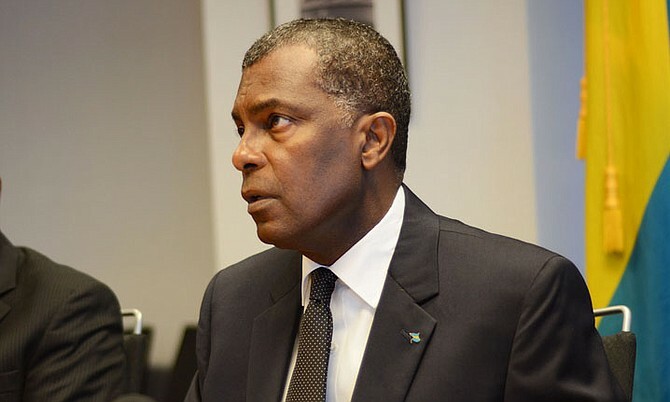 We likewise thank the government for extending an invitation to the commissioners to conduct an on-site visit to The Bahamas, and have expressed our avid support for such a visit to the Commission. The GBHRA would also like to express our formal gratitude to the commissioners, the IAHCR and the Organization of American States (OAS) as a whole, for the careful attention currently being paid to human rights issues in The Bahamas. The commissioners performed a great service to our country during the hearings, reminding us of the expectations of international law on the question of immigration enforcement. Specifically, their comments affirmed: that detention must be a measure of last resort, not a general rule; that children should not be detained under any circumstances; that the impact of policies on women and children must be a matter of special consideration; that due process, the presumption of innocence and access to justice must be guaranteed for all migrants; and that the government has a duty to address violence and abuse during immigration enforcement exercises. With regard to this last point, the commissioners made it clear that the government has a responsibility to not only prosecute those who would commit violence or abuse, but also do all in its power to prevent such attacks in the first place. The commission asked for a report in writing on the extent to which the current policy conforms with the above requirements, and the GBHRA is confident the government will promptly comply with this formal request. thebahamasweekly.com – GBHRA thanks The Bahamas Government after IACHR Hearings. via Inter-American body calls for full probe into her murder | Trinidad Express Newspaper | News.